Help save a child's sight! Prevent vision loss by joining the fight against Coats' Disease! At the age of 11, Jack McGovern suddenly lost most of the vision in his left eye. He was diagnosed with Coats' Disease, a rare eye disorder that afflicts children as well as adults and can lead to vision loss and sometimes requires removal of the eye. 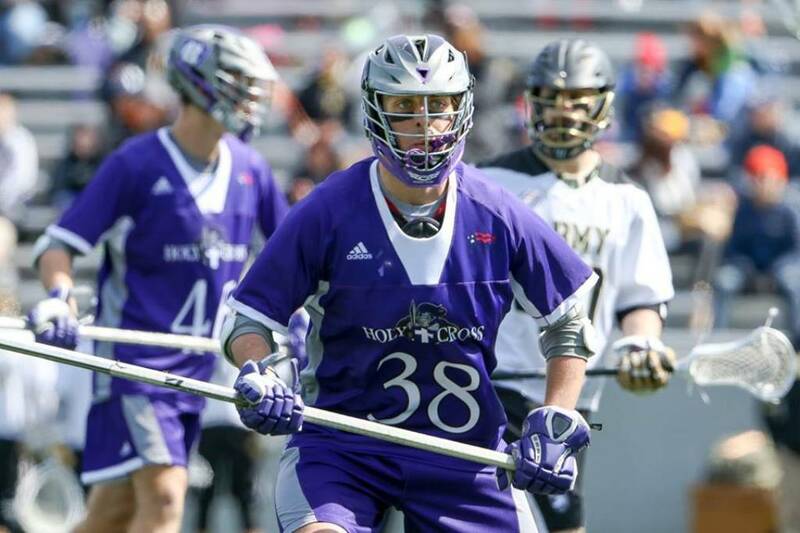 Despite the limited vision, Jack continued an active sporting life, playing Lacrosse for four years at the Division 1 collegiate level. The Jack McGovern Coats' Disease Foundation is committed to finding a cure for Coats' Disease so that other children and adults can be cured of this disease before they lose their vision. Please join us in funding research to find a cure for Coats' Disease.